Whichever apartment you choose, we’ll welcome you, making you feel at home and making your stay in Asturias as pleasant as possible. 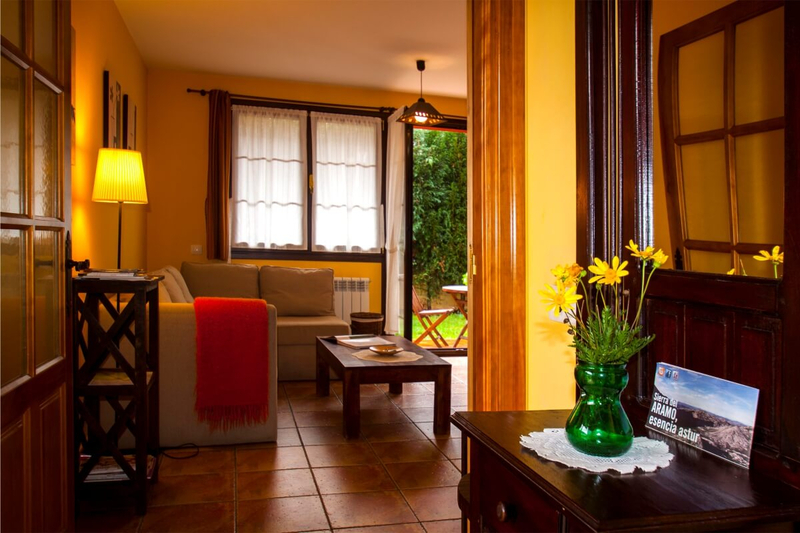 Like this entire rural complex, the Gamonal apartment is decorated with great care, based on a classic style and paying special attention to details. We want you to feel at home. Enjoy this apartment with everything you need to make your stay as pleasant as possible. 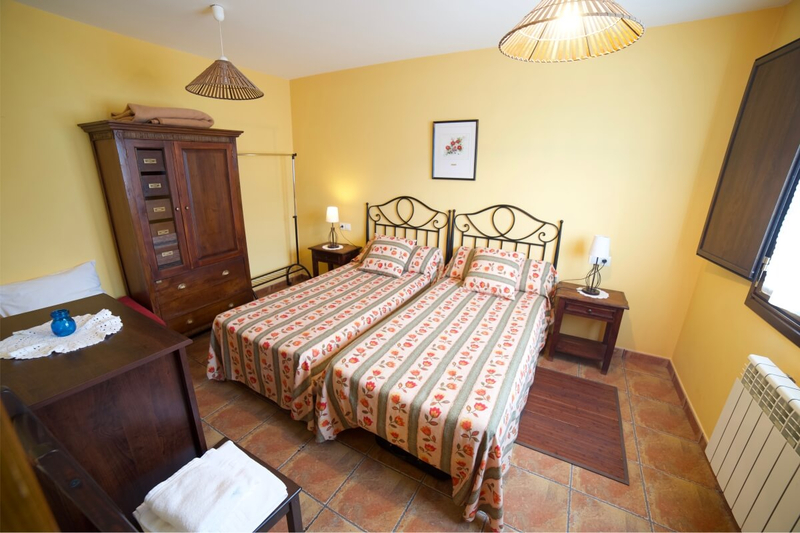 The apartments have a terrace and also have a landscaped outdoor area with barbecue where you can enjoy pleasant and unforgettable breakfasts, dinners or lunches with your family.